Refresh the brandmark to reflect the brand’s Italian sporting heritage. 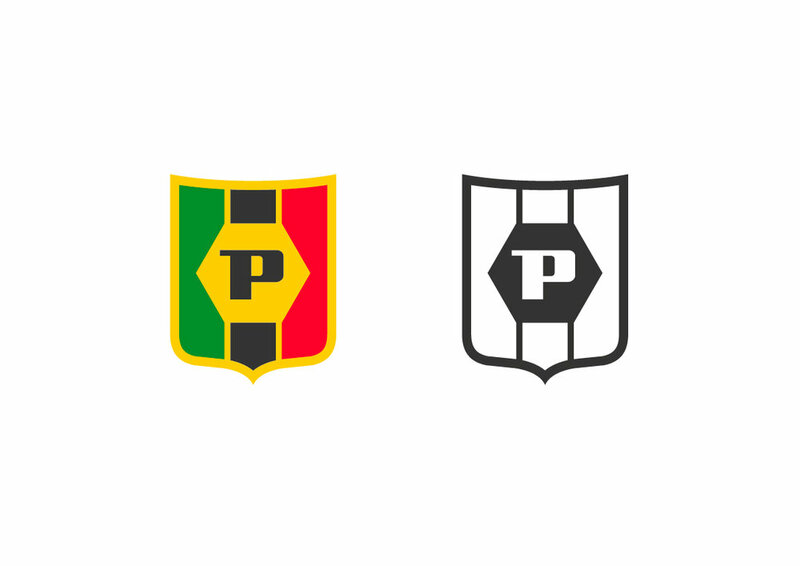 We have simplified the knight motif down to three of its elements – The Shield, The Three Coloured Stripes and The Hexagon containing the initial P. We then combined these elements with a shield shape taken from the Crest of Modena (the Italian city where they were founded in 1960 and are still based today). 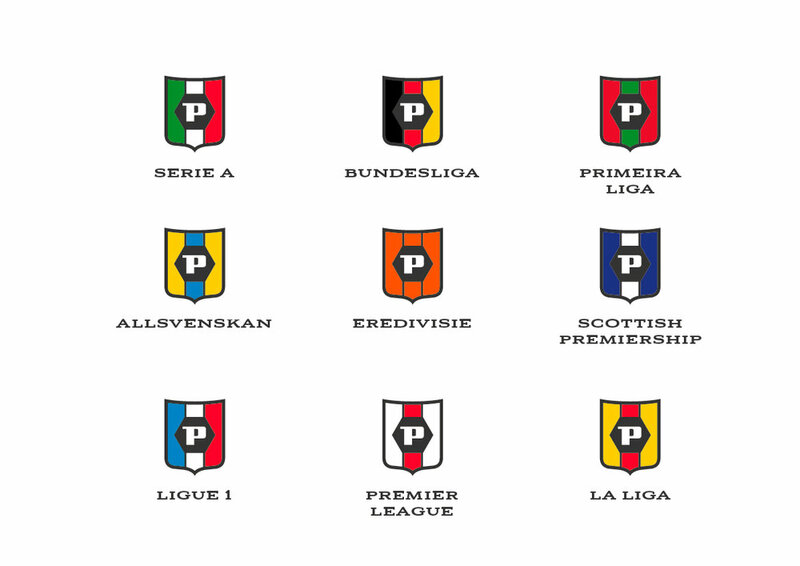 The result is a Panini sporting crest that feels more appropriate for a brand so embedded in sport. We combined this with a custom type mark based on the character shapes of the original historical type, being careful to retain the Italian feel but in a more contemporary way. It was done quickly, but we feel we have more aligned the mark to perform better in the sporting arena.